As part of STJobs’s initiative to help increase productivity amongst working professionals, a series of workshops and seminars were lined up over the month of February. For those hoping to increase their reading speeds, the second of several programmes catered to just that. A one-day course on Speed Reading was held at SPH News Centre on 20 February 2012. Helmed by Buzan Asia’s Master Trainer Mr Henry Toi, the workshop introduced participants to the unique Buzan 4 speed technique promised to help participants achieve their ideal reading speed. “Most of us still read at the same speed as we did when we were 12 years old and this is because as children, we were not taught to speed read. At this reading speed it will be difficult to process the growing amount of information made available to us today,” said Mr Toi. True enough, the direct outcomes of Speed Reading are self-explanatory but what is lesser known are the benefits it brings. 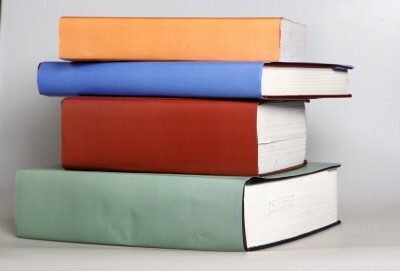 “Speed Reading allows one to be more creative and confident. It can also improve an individual’s mood and self-esteem,” adds Mr Toi. First-timers like Ms Wendy Tan from Sonardyne Asia Pte Ltd found Speed Reading to be “quite a challenge” while others such as Ms Jenny Ng, Principal of Eden School, felt that the skill “increases the awareness of what you are reading” and is exceptionally useful in going through lengthy reports. When asked how he felt about the workshop, the only complaint Mr Philip Shui from Avnet Technology Solutions (S) had was that it was too short. If you are keen to find out how you can further enhance your work productivity, visit www.stjobs.sg/seminar and sign up for our upcoming seminars today.